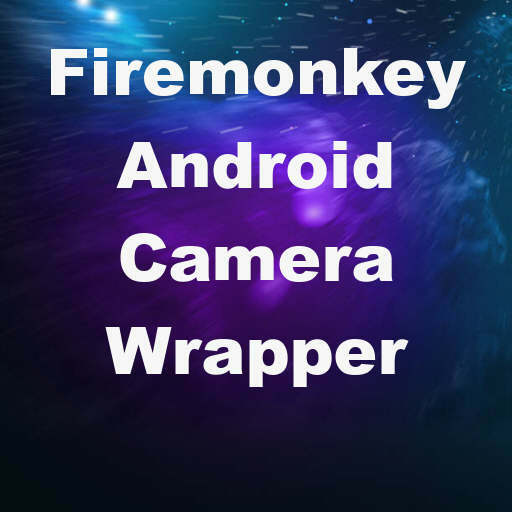 Developer Erik Salaj from Winsoft released a new wrapper component for the Android camera in Delphi XE7 Firemonkey. This wrapper component is called TACamera and exposes all kinds of functionality and settings that the Android camera has but are not exposed in the normal TCameraComponent. There is also a demo application which you can download and test out on your Android device. The wrapper component doesn’t contain any additional functionality for recording video but I believe it is mainly directly at letting you scan bar codes or take still photos. In the demo of the component it was very easy to switch between the front and back camera, and select all of the different resolutions. Additionally it lists out 25-50 different camera properties which can be accessed. This is a commercial component but full source code is provided. The component will probably also work under Appmethod. Obviously the component is only for Android devices but if you need extended IOS camera functionality you can check out the DPF IOS components. Head over and download the extended Android camera component for Delphi XE7 Firemonkey.